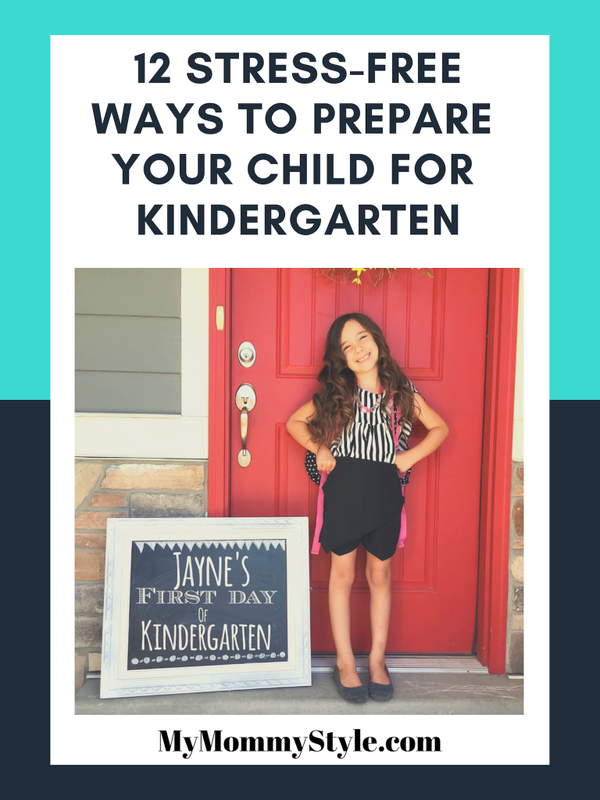 Sending your little ones to kindergarten for the first time might break your heart a little bit because they’re growing up too fast, but it doesn’t have to stress you out. Simple steps like setting routines and reading to your child can help make this transition a little bit smoother. 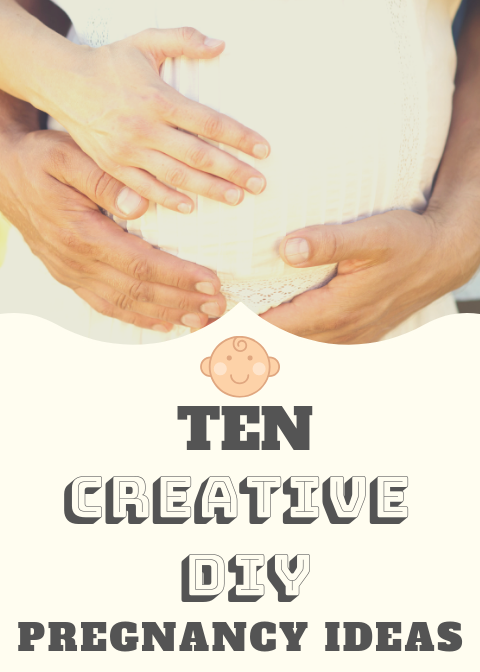 3 Home Stations Every New Mom Needs and a Sam’s Club Giveaway!